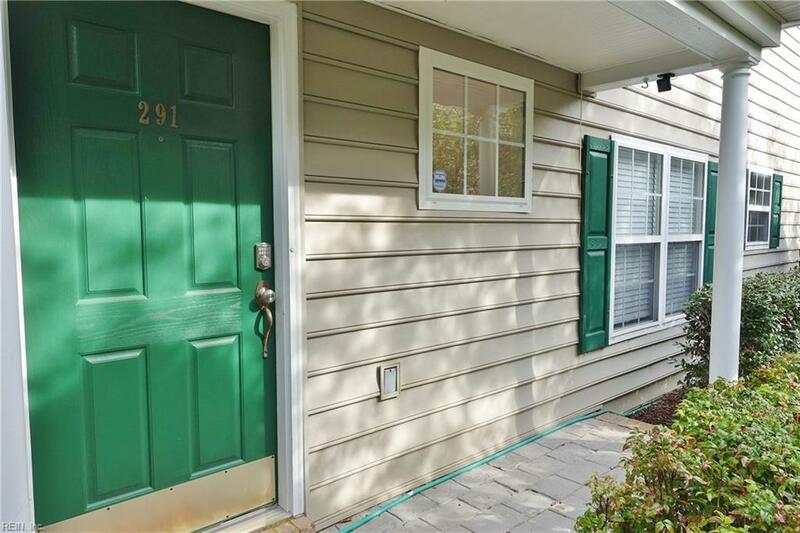 291 Raven Ter, Williamsburg, VA 23185 (#10245384) :: Abbitt Realty Co. 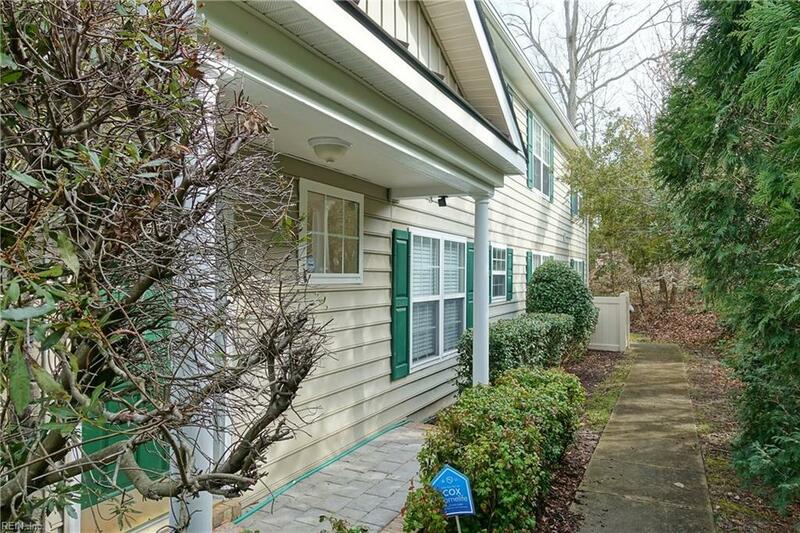 Covered entry opens to foyer with ceramic tile flooring & coat closet. 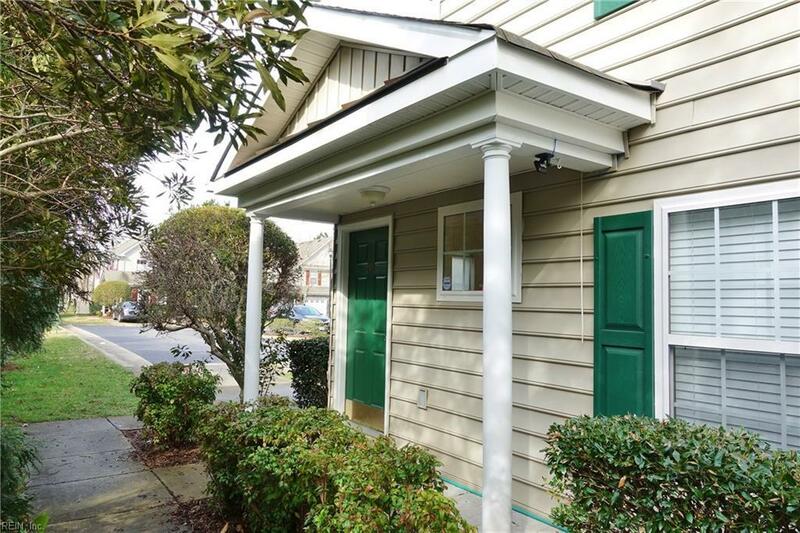 Up the stairs & youll enjoy one-story living in this beautiful condo offering stylish laminate wood floors throughout bedrooms & living areas, vaulted ceilings, granite counters in the eat-in kitchen with built-in microwave & cabinets with pull-out shelving. Spacious rooms are light, bright & so inviting! Balcony with tiled floor & maintenance free railing is accessed from the family room & offers a storage closet. Master bedroom has a custom walk-in closet & private bath w/dual sinks & huge shower. Bedroom #2 is apx 12x13 with a double closet, and theres an extra room thats apx 11x12 to enjoy as an office, workout space, etc. with a full bath between the 2. 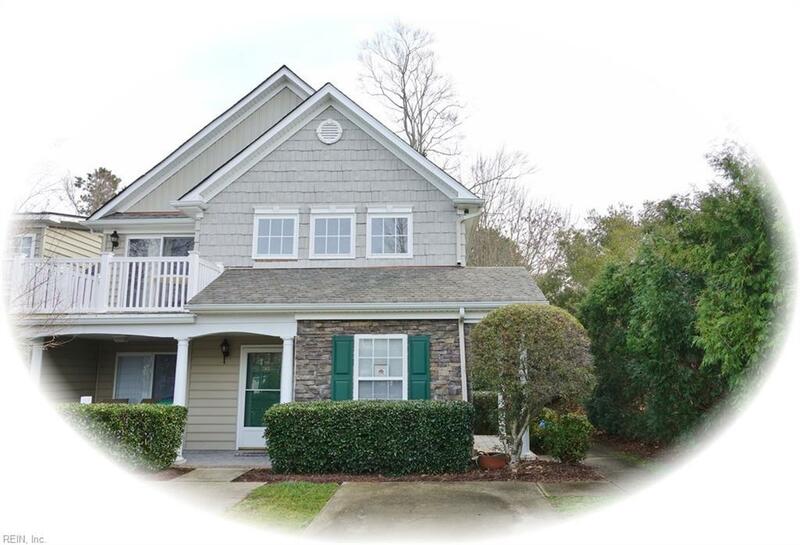 Located on the end, sellers love the quiet setting & enjoy all things good that come with living in historic Williamsburg. Centrally located with easy access to Interstate & shops, this is a great opportunity for home ownership that doesnt break the bank!